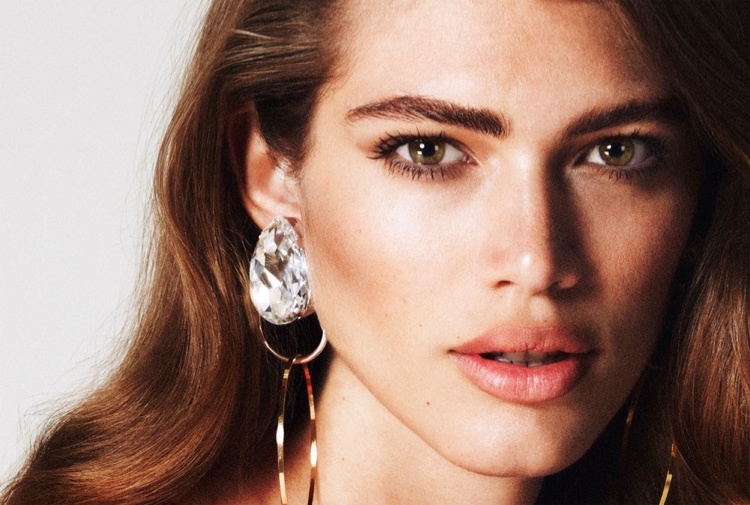 According to a UCLA study, there are now about 700,000 transgender people in the United States. While social acceptance of both the LGBTQ and transgender communities has increased significantly within the last decade, many still face discrimination in the workplace. Having been employed as both men and women, transgender people are in the unique position of being able to describe the differences in the way people are treated based on their gender. 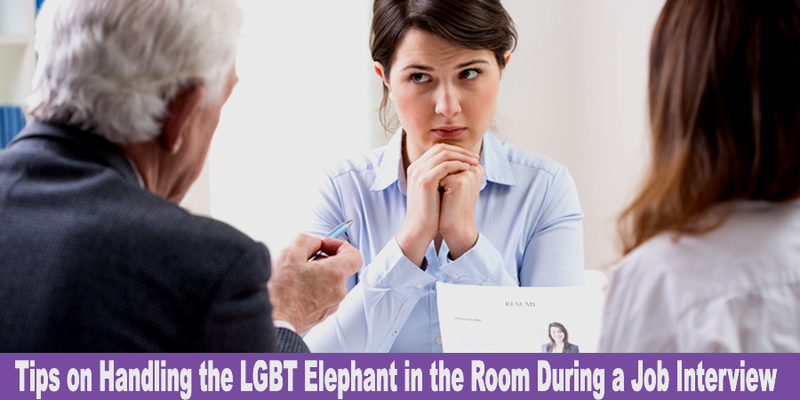 Members of the LGBT community frequently face discrimination and harassment; with this guide’s help, you will be prepared to ask your future employer questions that will help you discern if you will be working in a safe and welcoming environment. 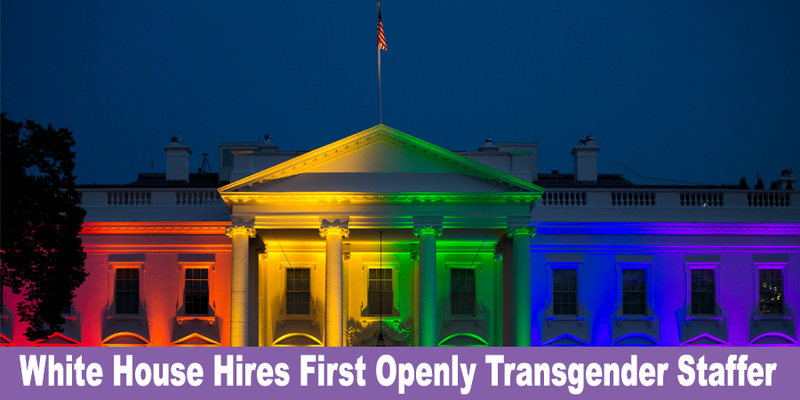 Recently, the first openly transgender individual was added to the White House staff. Raffi Freedman-Gurspan joined the Office of Presidential Personnel during the summer of 2016. Sexual orientation is not a protected class in employment outside of the federal workplace, complicating the matter further. So what does one do? For LGBT job candidates, this is still a troubling question.